WISDOC helps you find the best Specialist recommended by the ones you trust. As a member, you can recommend a Specialist to your Friends & Family, on a specific disease, diagnostic procedure, medical or surgical treatment. 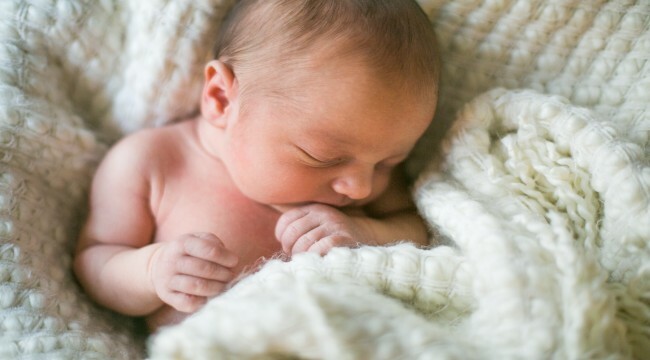 Baby from DNA of 3 people has been accepted in the UK ! 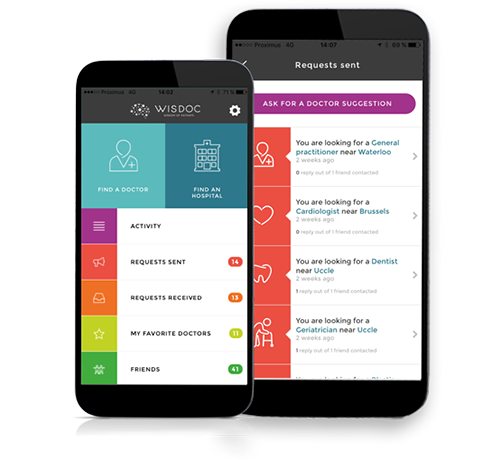 Download the WISDOC app now... and have your favorite doctors at your fingertips for free. See how Emma finds the best doctor for Tom’s gluten intolerance. 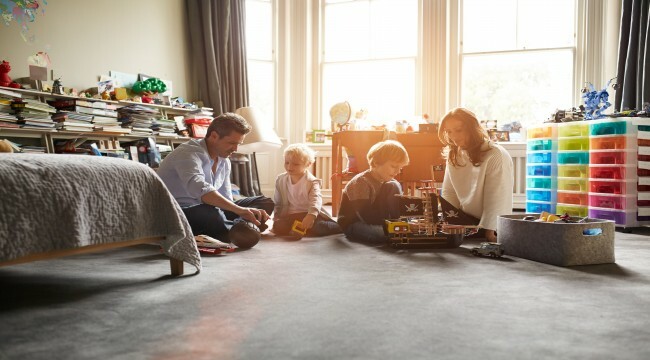 At WISDOC, we know that finding the "best" Specialist, for you or for the ones you love, is important, but not easy, and ideally you also want a second opinion. Who do you trust more than your close friends, family and doctors to recommend the best Specialists for you? WISDOC is unique as it lets you select your own personal group of Friends & Family, with whom you share values and preferences. A close community that you trust for recommending the best Specialists for you. A community you care about, with whom you want to share your recommendations too.